CORSA Performance Exhausts has released their premium performance exhaust system for the all-new Chevrolet Camaro SS 6.2L. 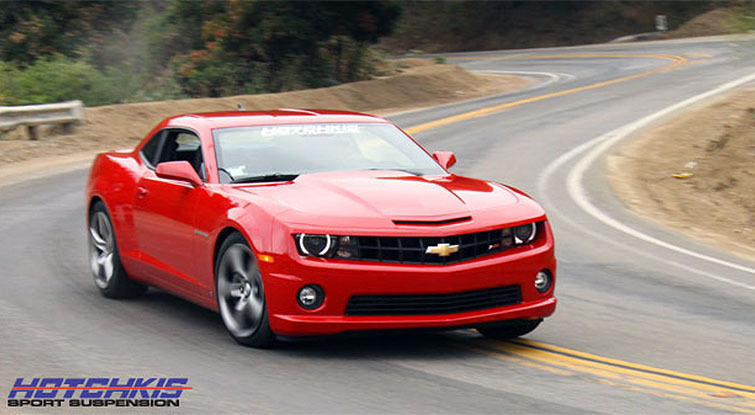 The latest exhaust system fits the 2010 Camaro LS3 with a 6-speed manual transmission (part #14951) as well as the L99 with automatic transmission (part #14952). CORSA’s patented Reflective Sound Cancellation (RSC) technology works in conjunction with the L99’s Active Fuel Management system to eliminate drone even when the Camaro is in 4-cylinder mode. 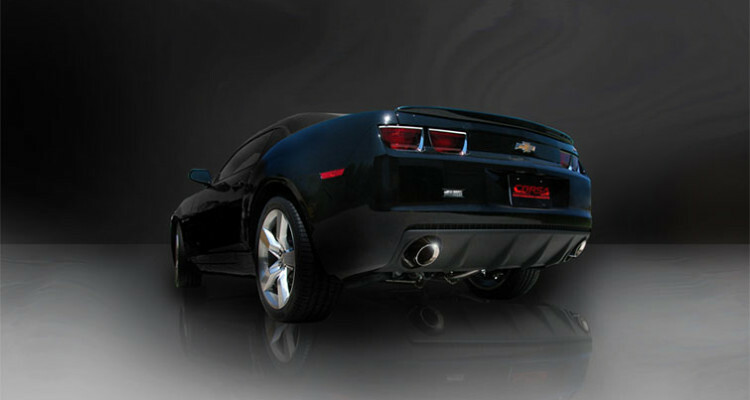 • Your Dual Rear Exit Camaro will turn heads with Single 4.0” Pro-Series tips polished to a mirror finish and etched with the CORSA logo. • Designed and engineered using Patented Reflective Sound Cancellation technology for a bold sound, styled exclusively for your Camaro with absolutely NO INTERIOR RESONANCE. 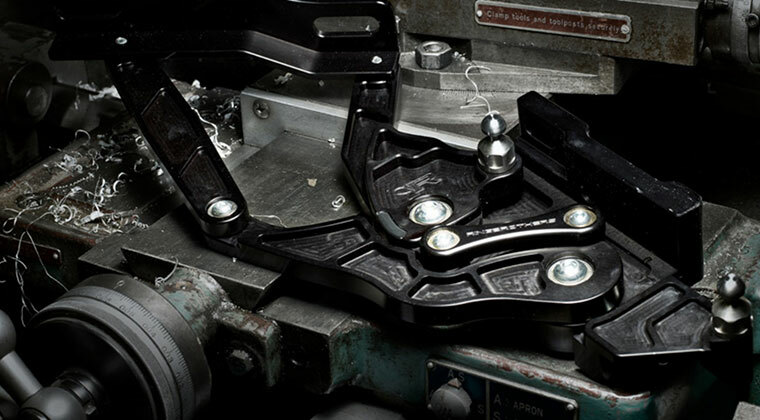 • The automatic system flows 19.5% better than and is 19 lbs. lighter, increasing your Camaro’s performance. • The manual system flows 6.5% better than stock and is 14 lbs. lighter, increasing your Camaro’s performance. 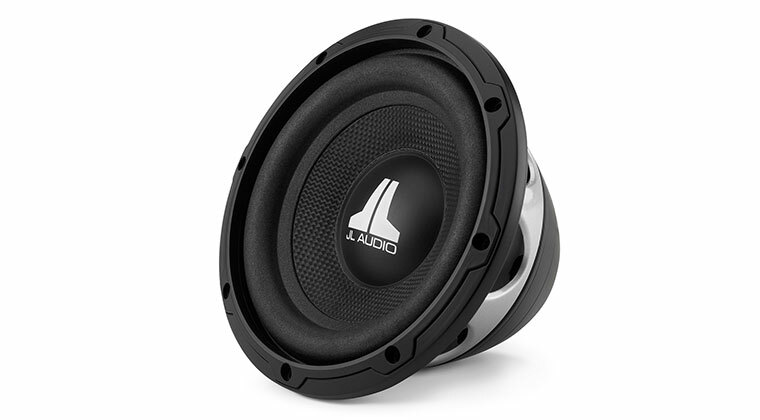 • 2.5”, straight-through, nonrestrictive design created specifically for the 2010 Camaro. • Experience the CORSA sound in no time at all with easy bolt-on installation. Hardware and detailed, full-color installation instructions are included. • Designed, engineered and manufactured in Berea, Ohio of the finest stainless steel. 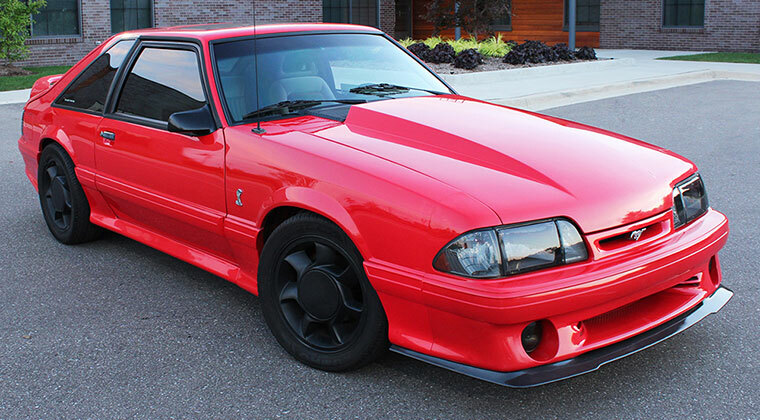 • LIMITED LIFETIME WARRANTY guarantees your exhaust system for as long as you own your Camaro. 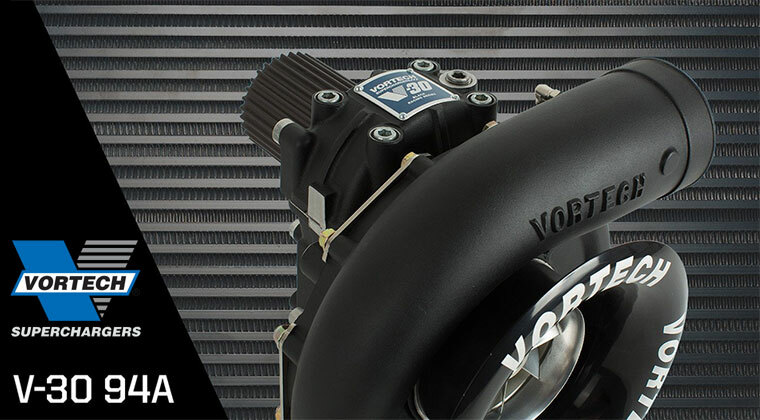 Complete installation hardware and instructions are included with the CORSA Camaro exhaust systems, which can be purchased from your local dealer and through select retailers/distributors nationwide. CORSA Performance Exhausts has released their premium performance exhaust system for the all-new Chevrolet Camaro SS 6.2L. 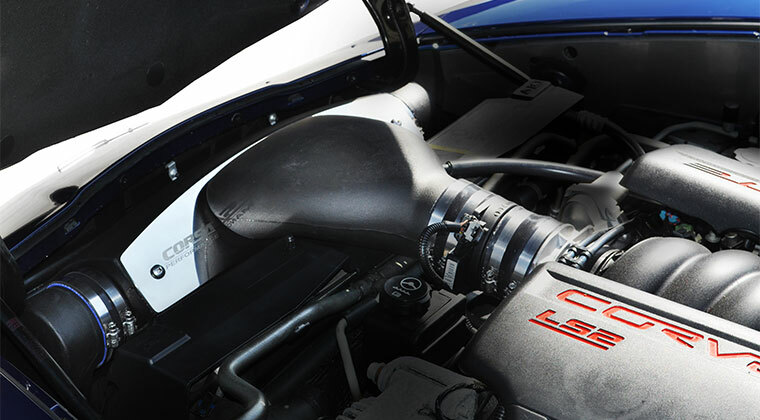 The latest exhaust system fits the 2010 Camaro LS3 with a 6-speed manual transmission (part #14951) as well as the L99 with automatic transmission (part #14952). 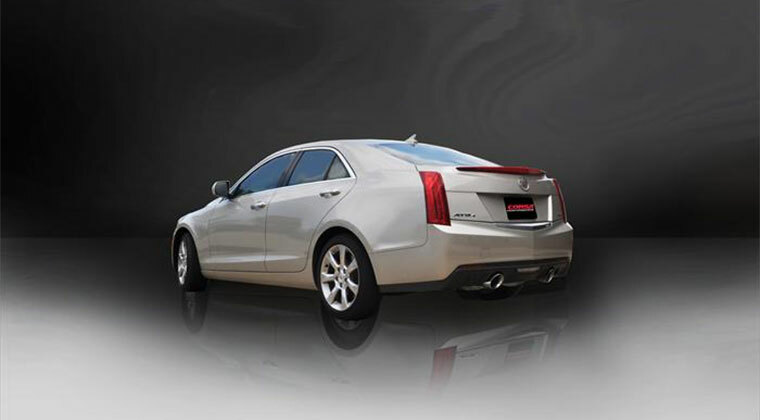 CORSA's patented Reflective Sound Cancellation (RSC) technology works in conjunction with the L99's Active Fuel Management system to eliminate drone even when the Camaro is in 4-cylinder mode. Some features of the CORSA Camaro Exhaust include: • Your Dual Rear Exit Camaro will turn heads with Single 4.0” Pro-Series tips polished to a mirror finish and etched with the CORSA logo. 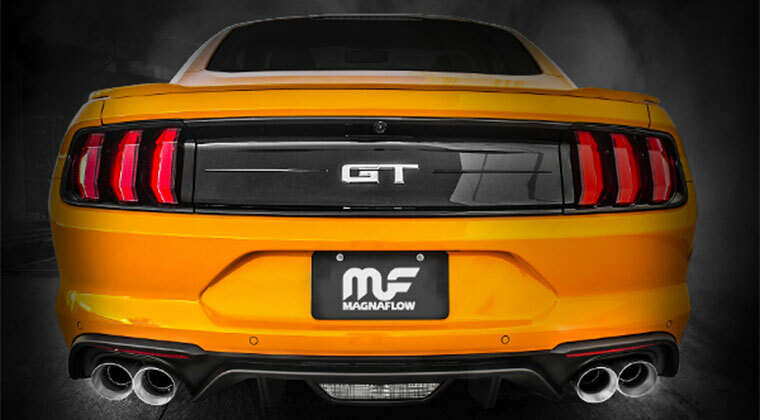 • Designed and engineered using Patented Reflective Sound Cancellation technology for a bold sound, styled exclusively for your Camaro with absolutely NO INTERIOR RESONANCE. 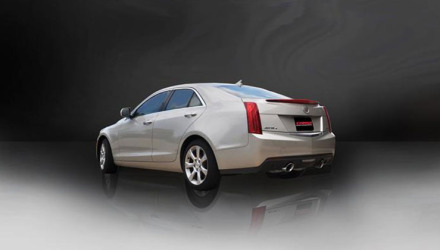 • The automatic system flows 19.5% better than and is 19 lbs. 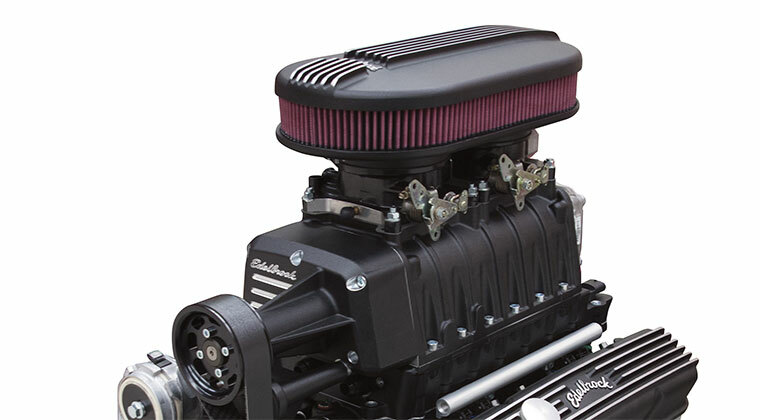 lighter, increasing your Camaro’s performance. • The manual system flows 6.5% better than stock and is 14 lbs. lighter, increasing your Camaro’s performance. 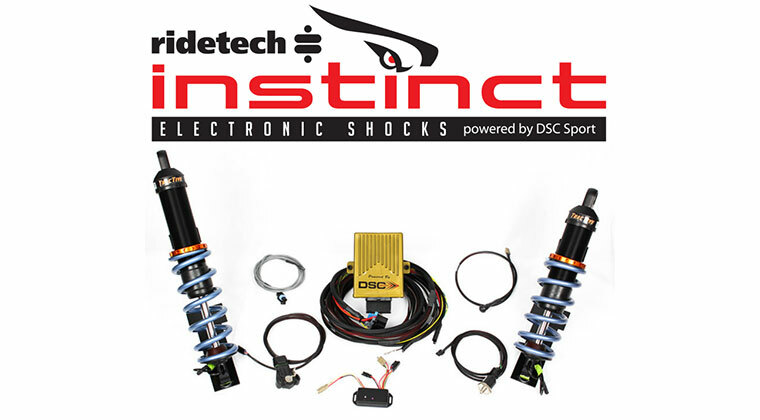 • 2.5”, straight-through, nonrestrictive design created specifically for the 2010 Camaro. • Experience the CORSA sound in no time at all with easy bolt-on installation. Hardware and detailed, full-color installation instructions are included. 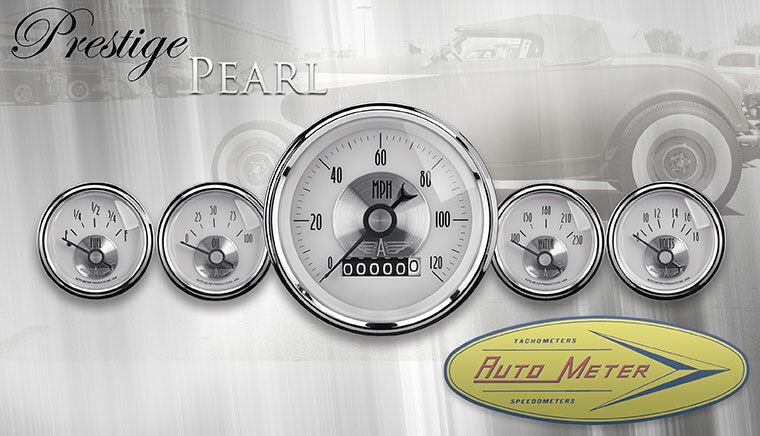 • Designed, engineered and manufactured in Berea, Ohio of the finest stainless steel. 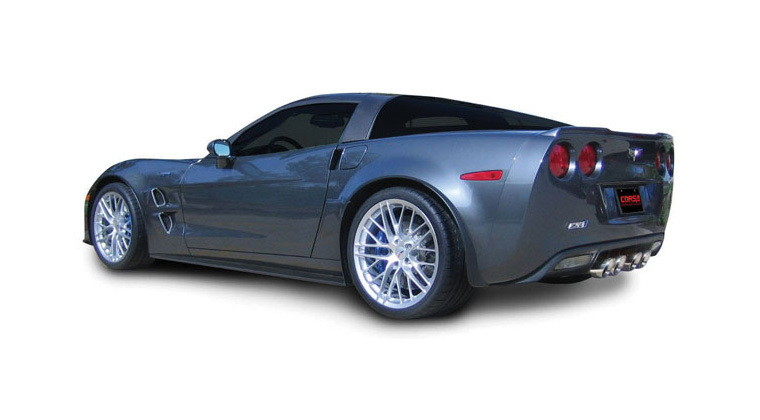 • LIMITED LIFETIME WARRANTY guarantees your exhaust system for as long as you own your Camaro. 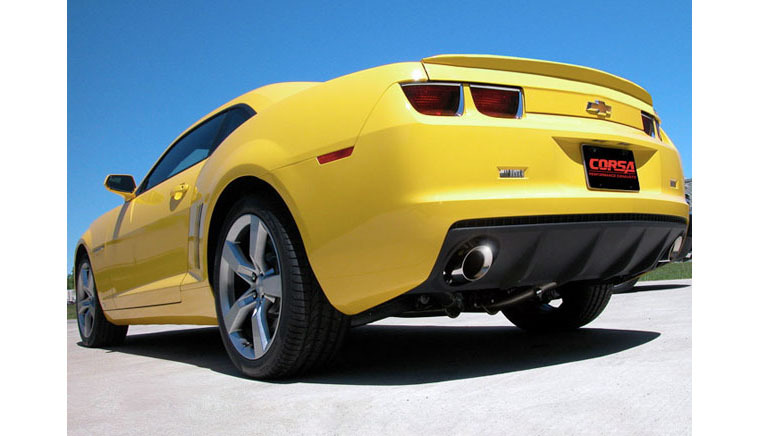 Complete installation hardware and instructions are included with the CORSA Camaro exhaust systems, which can be purchased from your local dealer and through select retailers/distributors nationwide.